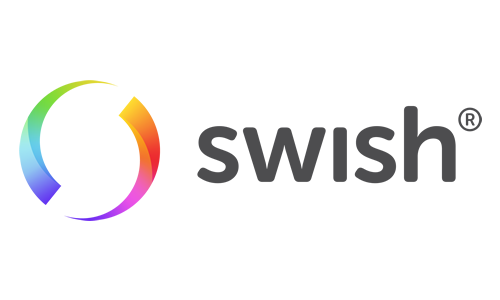 The module will handle automatically payments made with Swish, Sweden’s leading payment processor. The plugin uses Swish API to seamlessly manage the entire payment process. 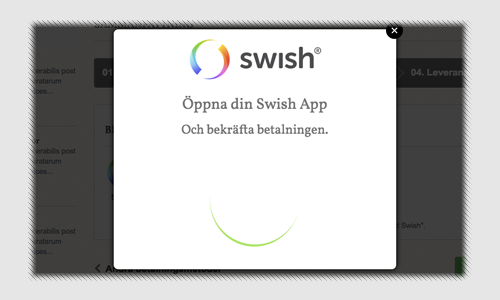 Swish för handel will automatically validate the order when the payment succeeds. The payment process integrates with your shop in a natural way. The module will check the payment transparently and dynamically inform the customer. Your customers will appreciate the speed and ease of payment. You need less than 2 minutes to configure the module. 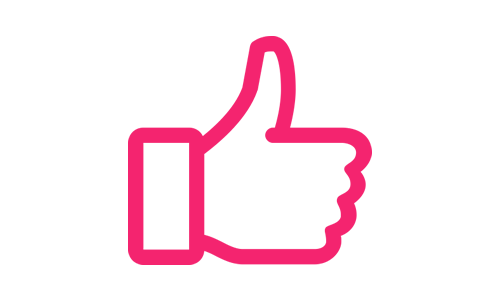 The plugin will guide you to configure your Swish certificates.